Antoine Griezmann has reportedly given an ultimatum to Atletico Madrid that he will force a move away if Jan Oblak is sold this summer. 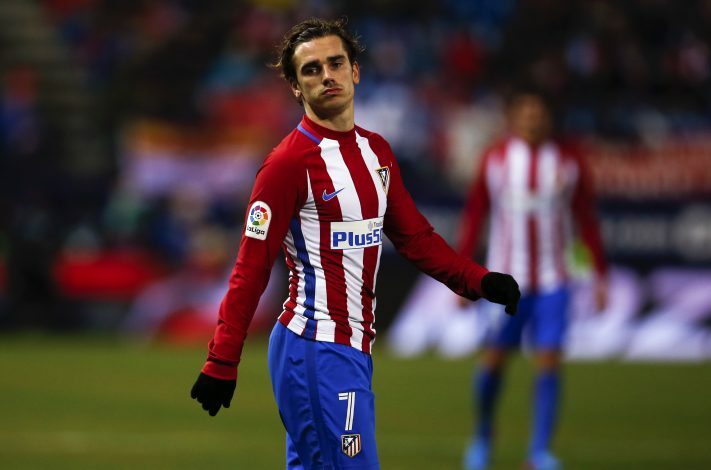 Antoine Griezmann was about to join Manchester United at the beginning of the transfer window, however, a transfer ban on Atletico changed things and Griezmann agreed to stay. The French superstar didn’t want to weaken his team by leaving during a transfer ban, and was offered a better contract by the club in appreciation. It all looked amicable and admirable between Griezmann and the club, till now. 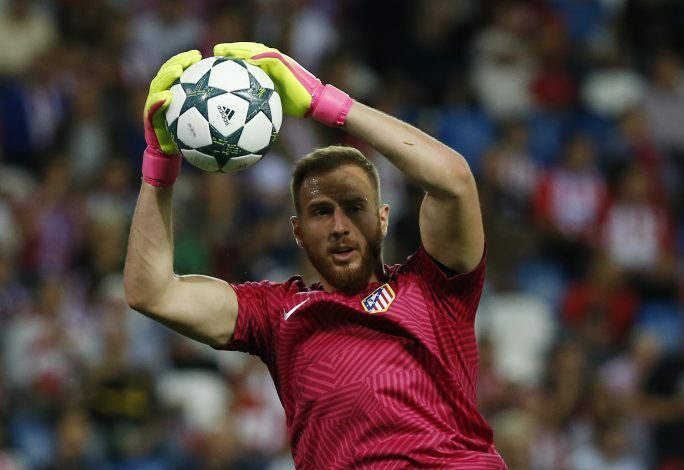 According to Don Balon, the 26-year-old has threatened to leave the club if they approve a transfer of goalkeeper Oblak. The Slovenian is being approached for a transfer by Paris Saint-Germain, who are optimistic about signing the player. Griezmann feels that he would be betrayed by the club if they let go any other player, particularly Oblak, during the current transfer window. The Atletico forward had agreed to stay at the club to help them stay strong, even when Manchester United were ready to meet his huge release clause. The former Real Sociedad player was also approached by Barcelona to replace Neymar, but he rejected that approach as well. It’s understandable for Griezmann to force a move away from Atletico if they let their first choice goalkeeper leave for PSG. The Madrid-based club has a tough task at hand to deal with the current situation. It would be interesting to see if Atletico cave into the demands of players and let them leave before 31st August. Has 20+ years of experience managing Schalke in Football Manager 2017. Believes wing-backs are the most complete footballers in the modern/evolved football. Writes weird stuff on his personal blog.